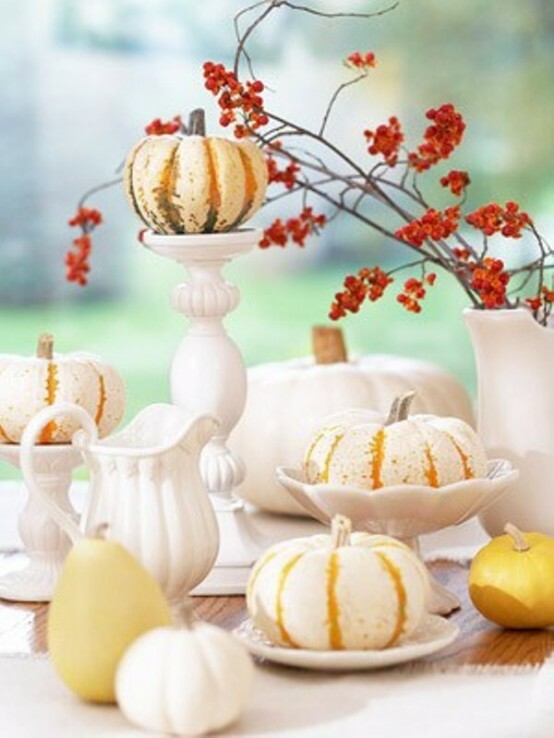 Decorating the house in fall colors can be fun and will look great. 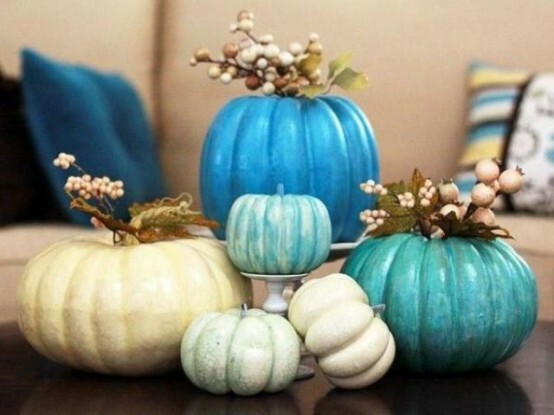 Make your home decor in fall colors for this period of the year and enjoy it. 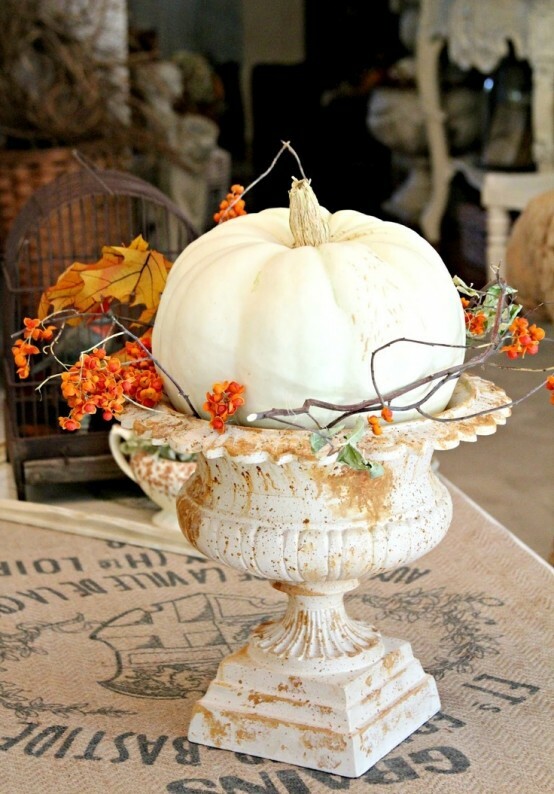 There are so many things that you can use for fall home decor, and the number one of course is the pumpkin. 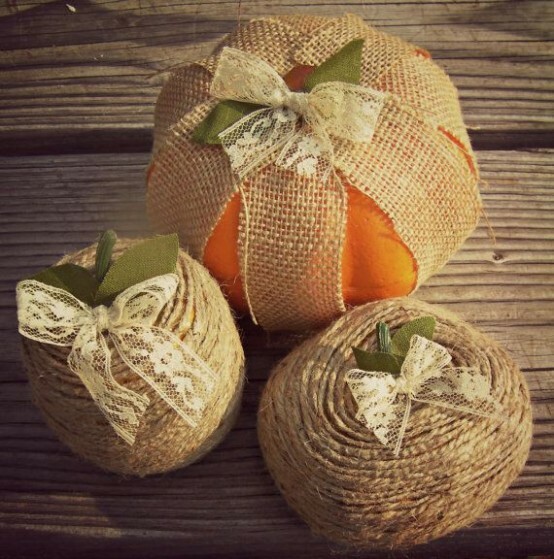 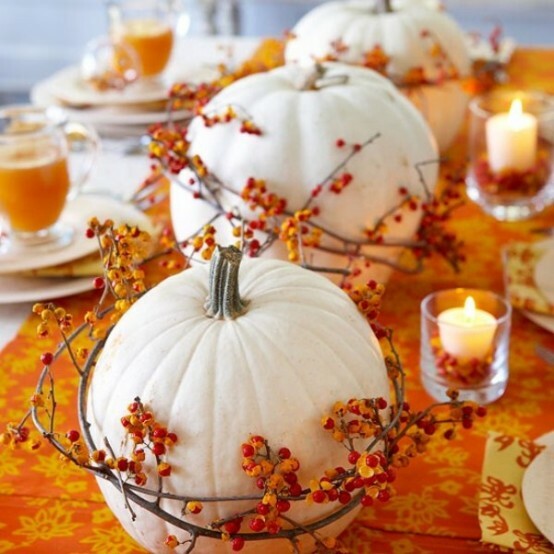 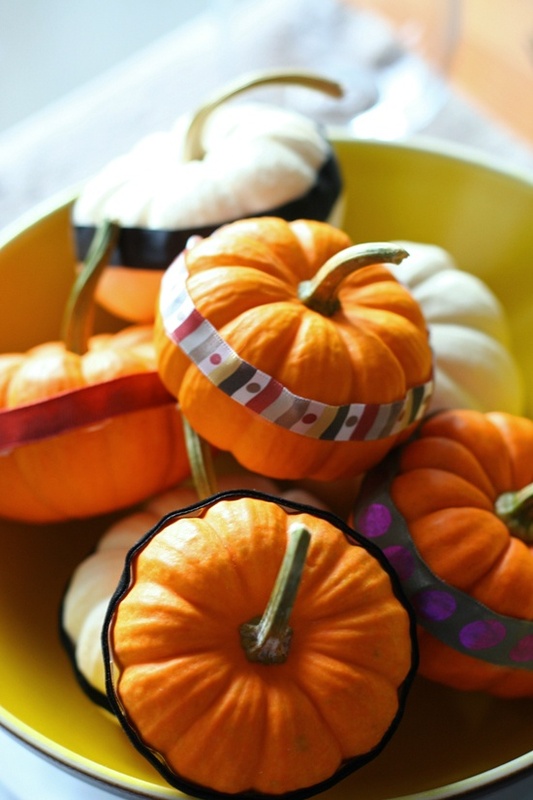 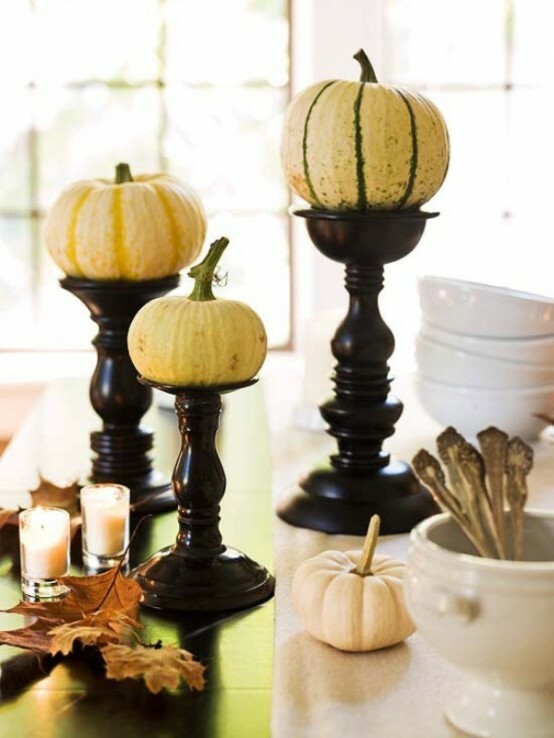 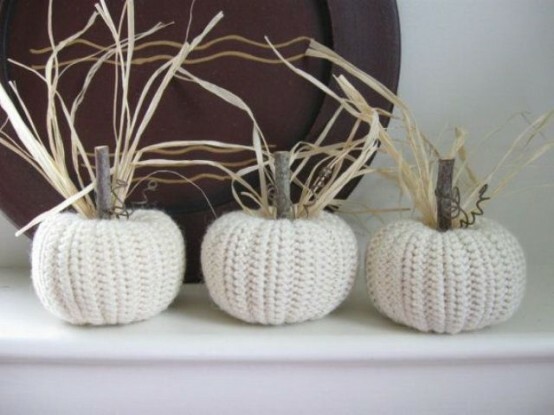 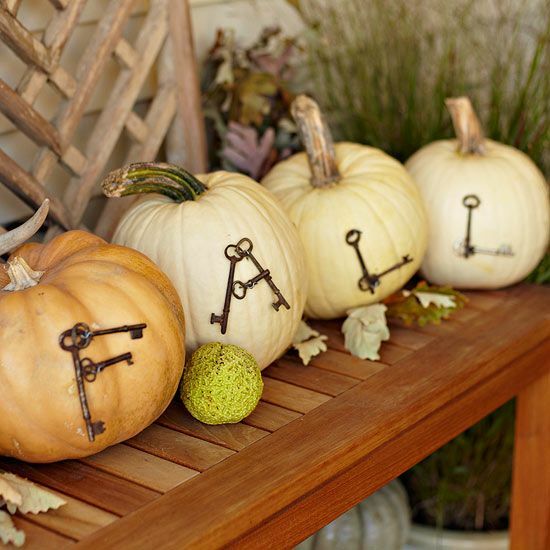 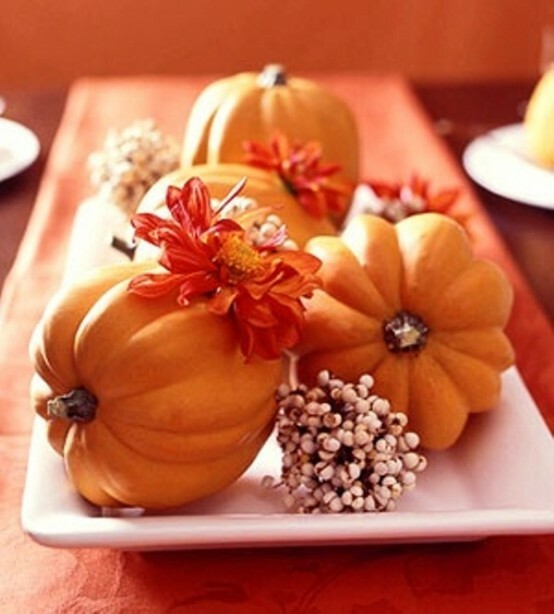 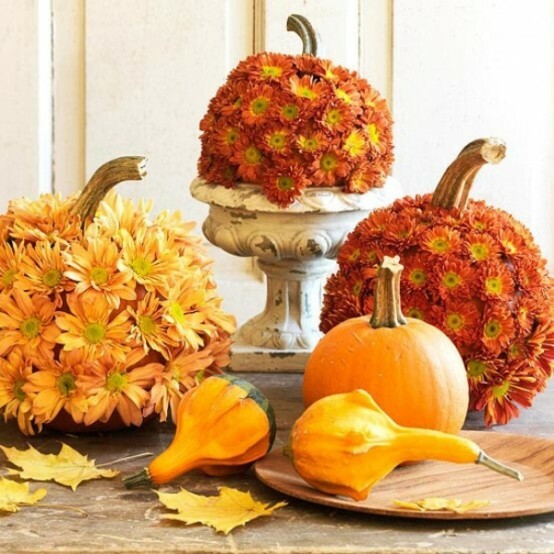 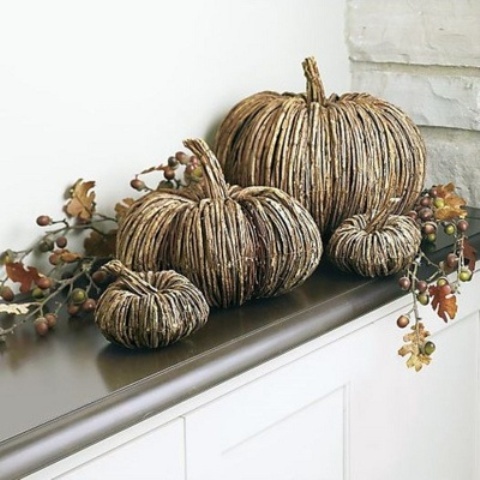 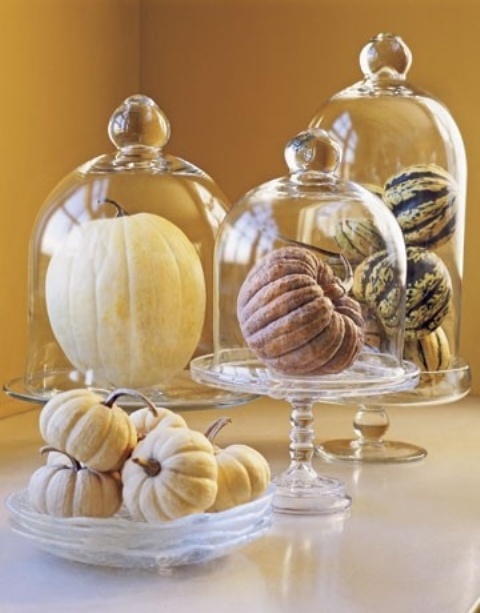 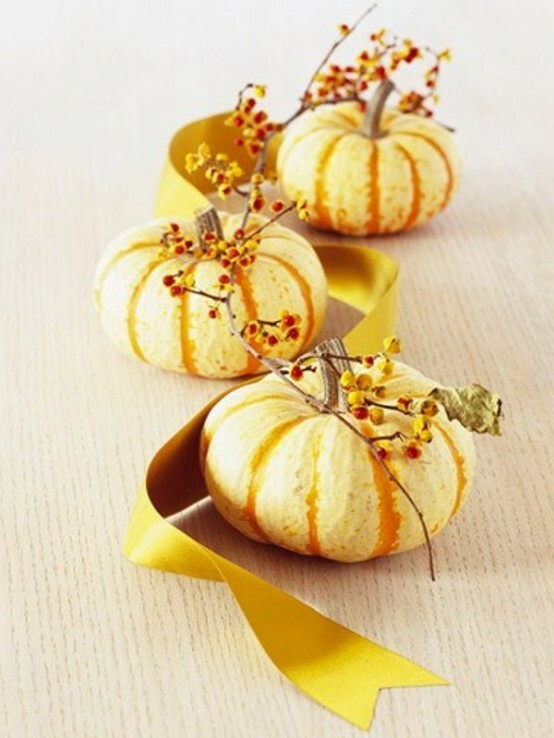 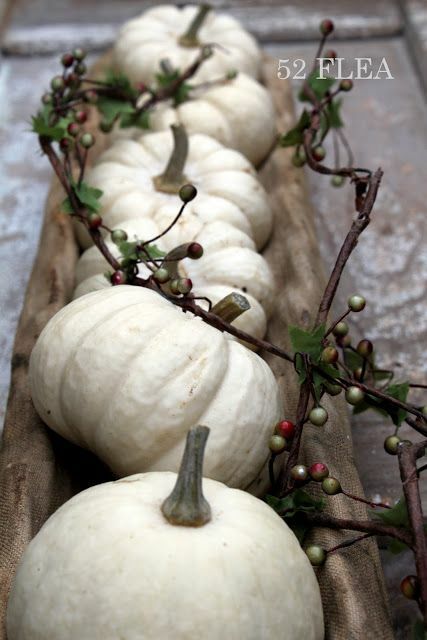 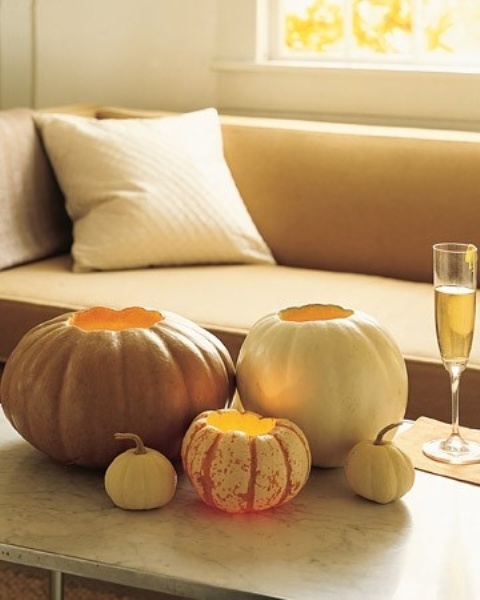 Pumpkin is great for fall decor no matter if it is inside or outside. 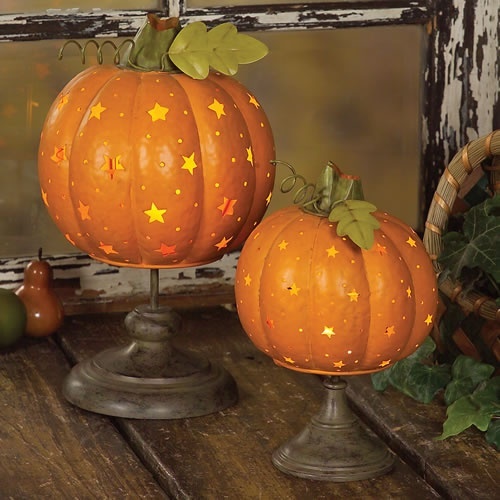 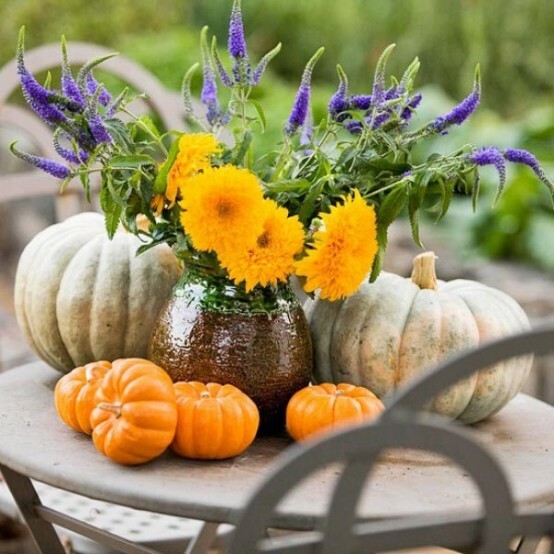 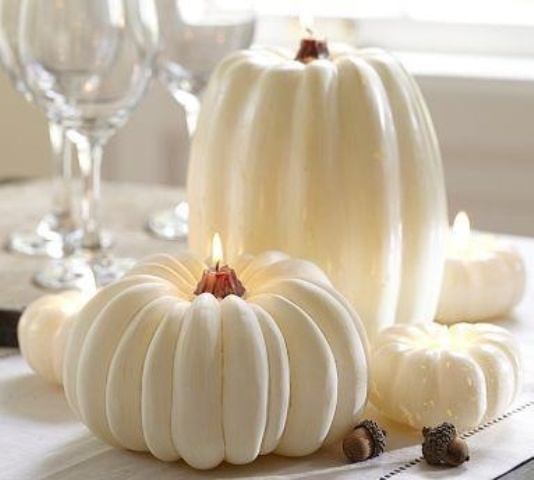 For your porch area, or for your table centerpiece, pumpkin will look great. 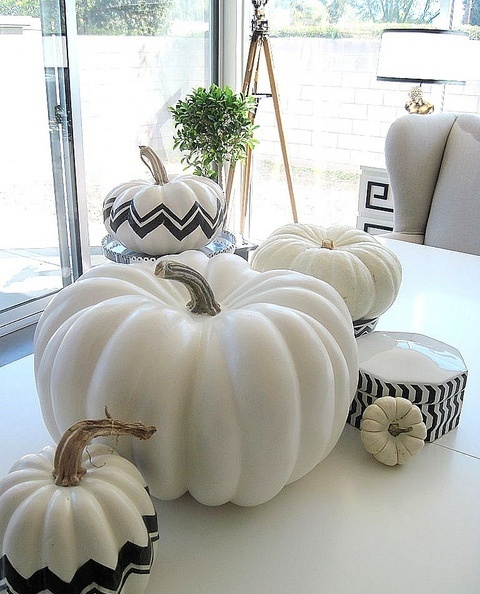 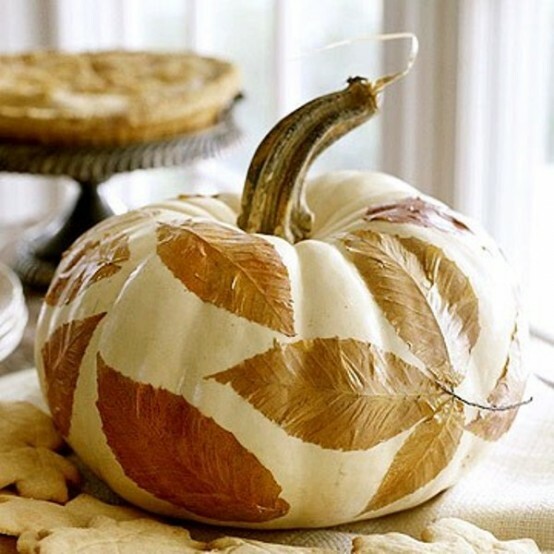 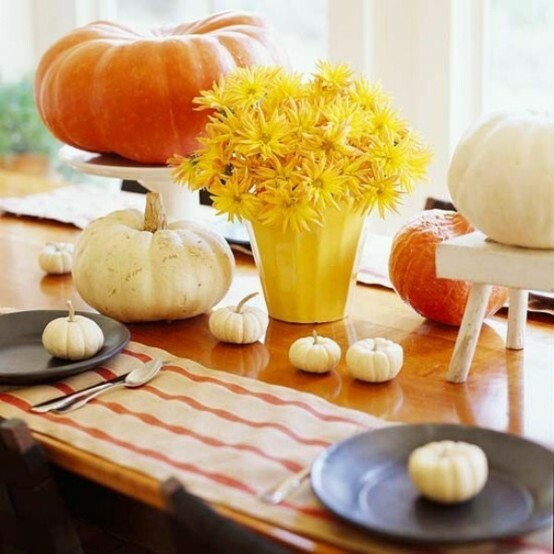 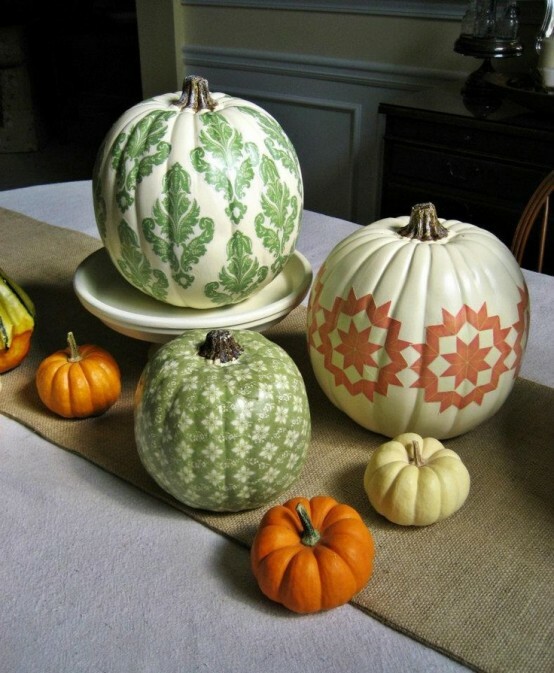 Here are 23 great decoration ideas with pumpkins that you can use like inspiration for your home decoration this fall.